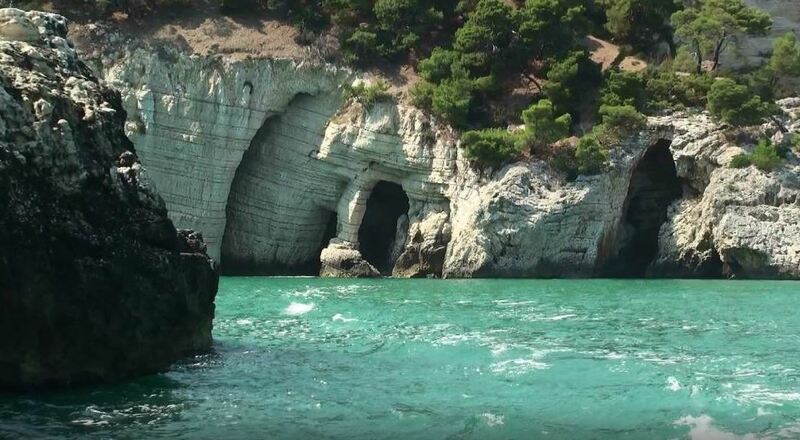 Visiting the Sea Caves of Gargano is a unique experience that everyone should do at least once in life. Why? Because they are among the most beautiful Sea Caves of Italy, they have to be seen live to be able to understand this wonder of the nature. 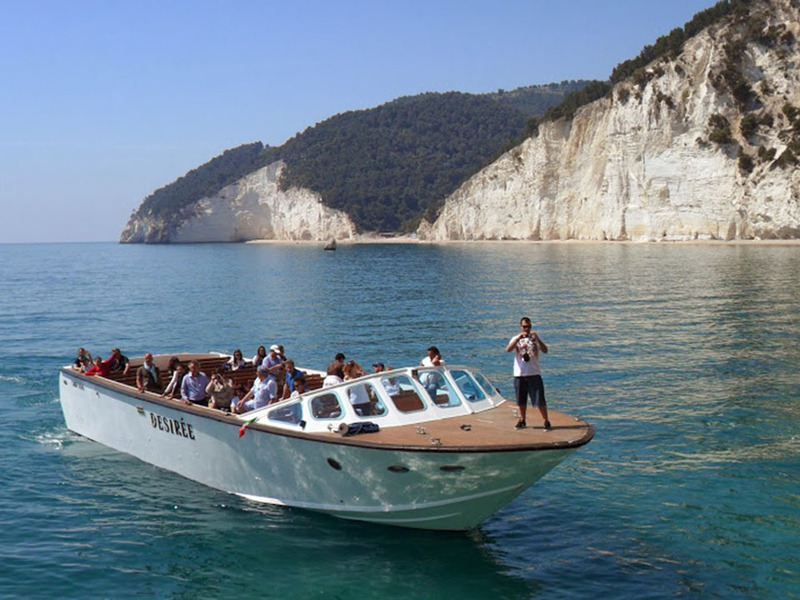 To enjoy this show trust professionals: The Motorboat Desirèe will take you along the Gargano coast, from Vieste to Mattinata, and you will live a unforgettable experience. This is a three hours excursion on board of Motorboat Desirèe, it will leave you breathless! 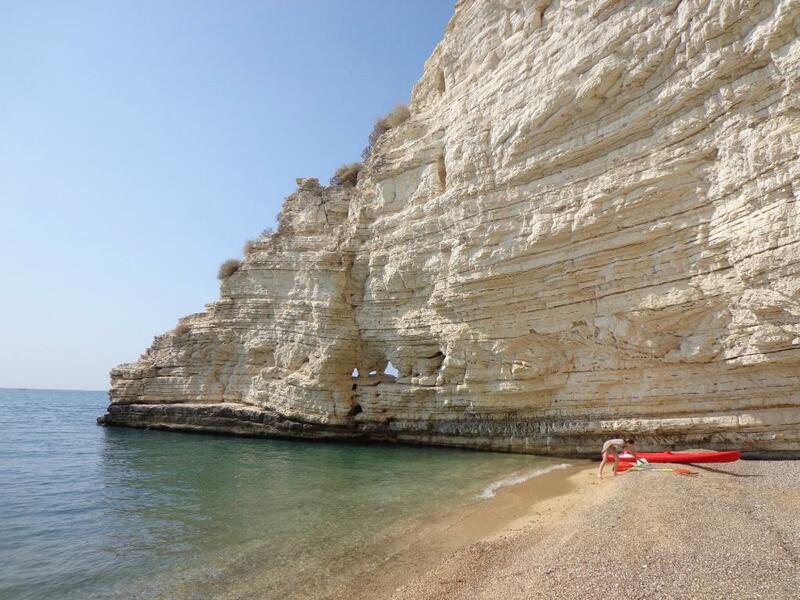 We'll navigate along the south coast of the Gargano, from Vieste to Baia delle Zagare, we'll enter the fascinating Sea Caves, stopping for a swim in the hidden coves and admiring natural rock arches, tall rocky shores and majestic cliffs. 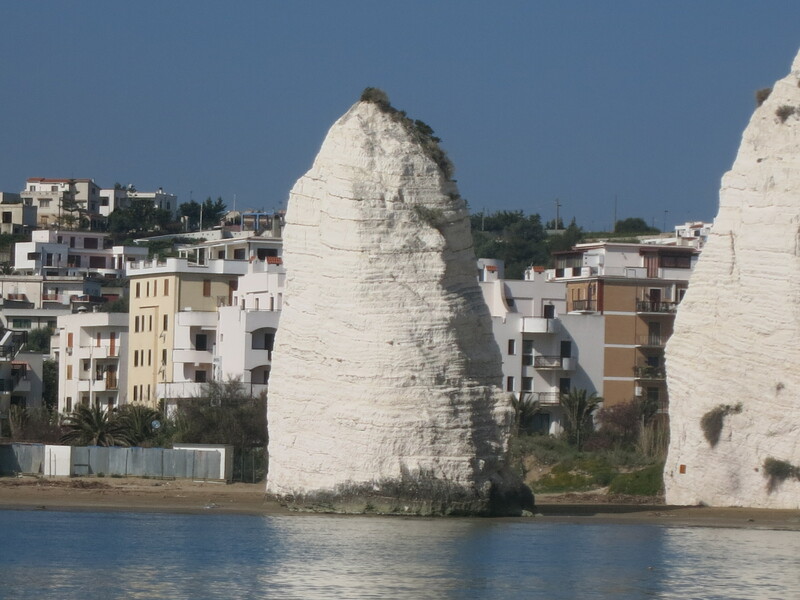 The tour departs twice a day from the Vieste harbor (morning and afternoon). 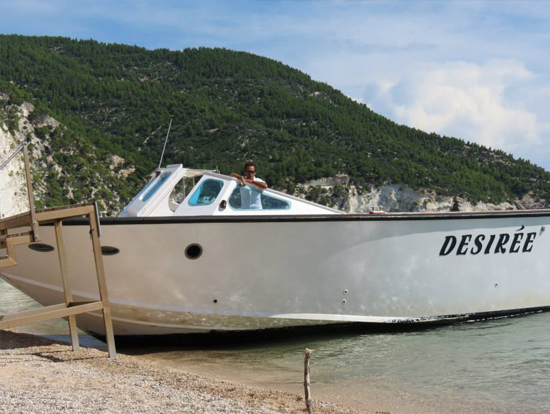 With Desirèe you can live a full day in complete freedom renting a boat. 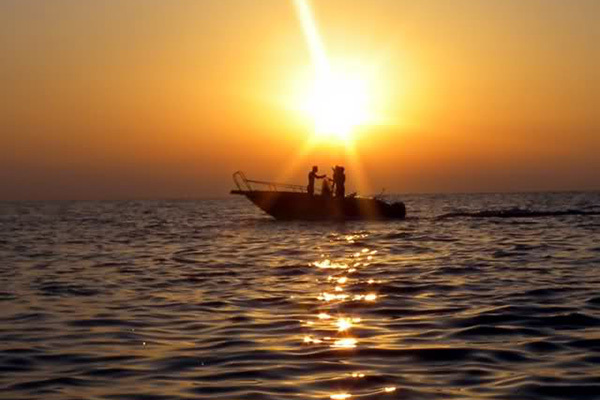 You can rent a rubber boat or a dinghy, with and without possessing a boating license, also with a personal skipper. 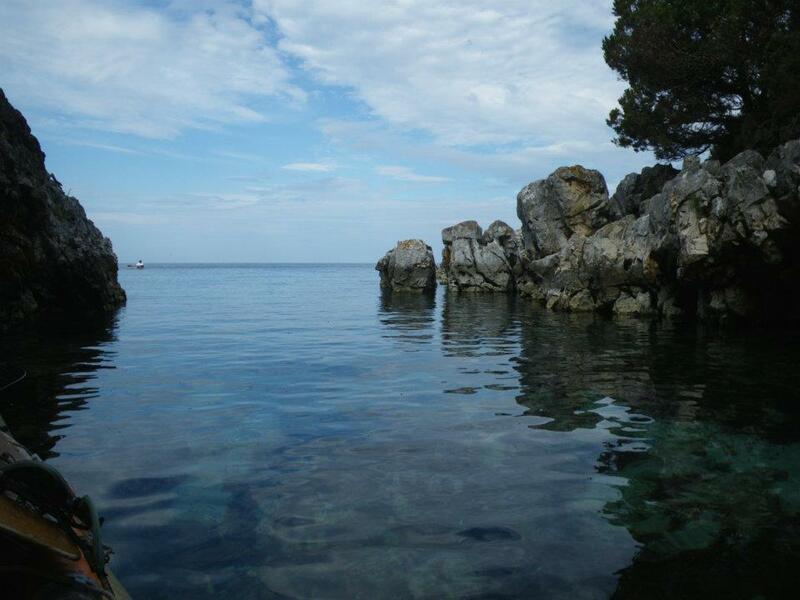 You'll be able to swim where the water is dark blue, reach hidden beaches and admire breathtaking views. An exclusive experience to live with your partner or with your friends. Are you here with a bus tour? You can continue you trip to Mattinata by sea. 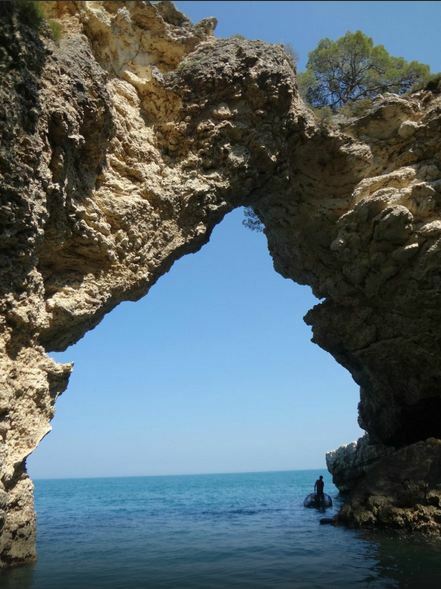 If you get to Vieste at night you can use the next morning to visit the Sea Caves. 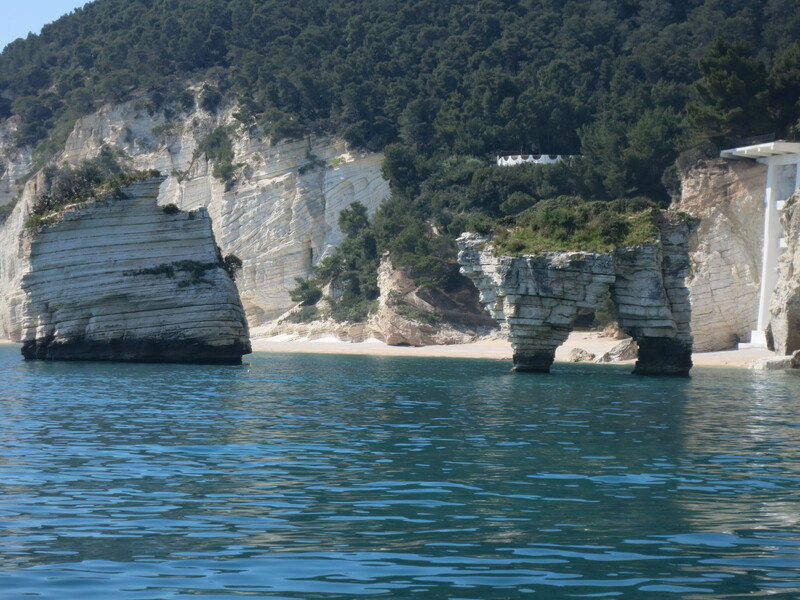 On board of the Desirèe Motorboat you'll tour the stretch of coast south of Vieste reaching Mattinata. There you'll be able to join once again your group. 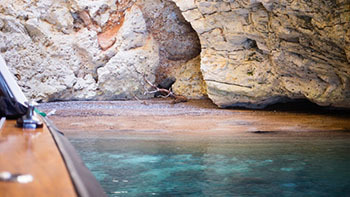 In this way, while your baggage travel by bus, you'll be able to enjoy the beauty of the Gargano Sea Caves. 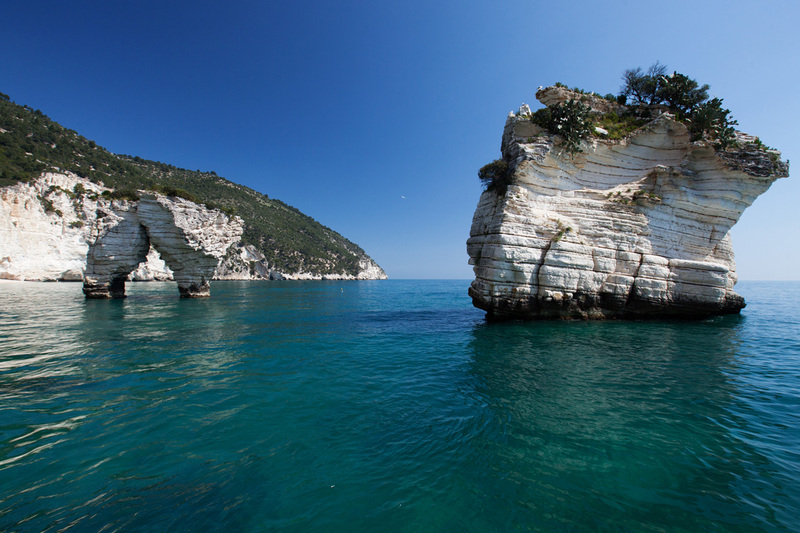 A trip in the Gargano National Park is incomplete without a excursion along its beautiful coast. The sea and wind shaped the littoral centuries after centuries creating a spectacular natural masterpiece: high cliffs overlooking the sea, beautiful rocks and natural arches, small coves that are the kingdom of seagulls and hawks and the fascinating Sea Caves. In the coast segment from Vieste to Mattinata you'll find a lot of them: natural caves carved into the limestone, every one with something unique to show and tell, under a mix of unforgettable lights and colors. Come to discover them on board of the Motorboat Desirèe! 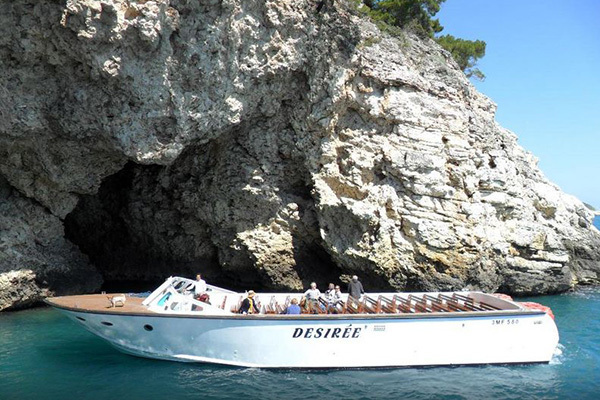 The excursion on board of the Motorboat Desirèe departs from the Vieste harbor. From there your trip will be a continuous discovery. 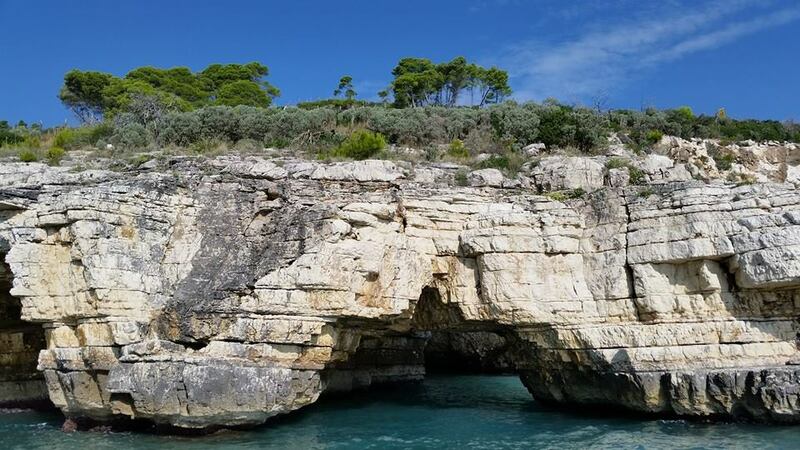 Aside from the high cliffs, the natural stone arches like San Felice and the legendary stacks like the Pizzomunno and the Zagare, you'll visit the most beautiful Gargano Sea Caves. They are known by the most curious and bizarre names, given by old fishermen according to their forms, colors or anecdotes that characterize them. You'll admire the Contrabbandieri Cave (the smugglers cave), the Sfondata Cave (the collapsed cave), the Due Occhi Cave (the two eyes cave) and many others. 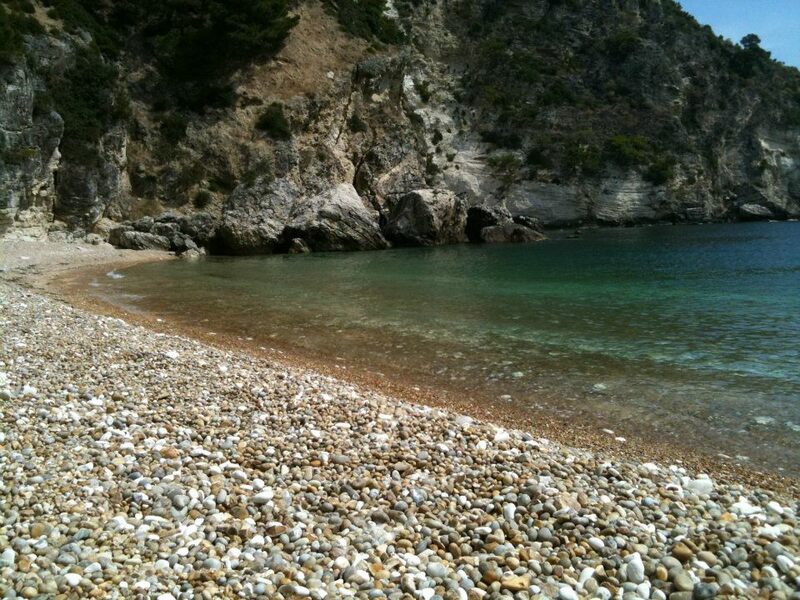 During the excursion will also stop in a suggestive bay, where you'll be able to swim in the beautiful Gargano waters. The map on the side will give you a brief taste of the charm of the Sea Caves tour. To enjoy it fully, join us on board of the Motorboat Desirèe. 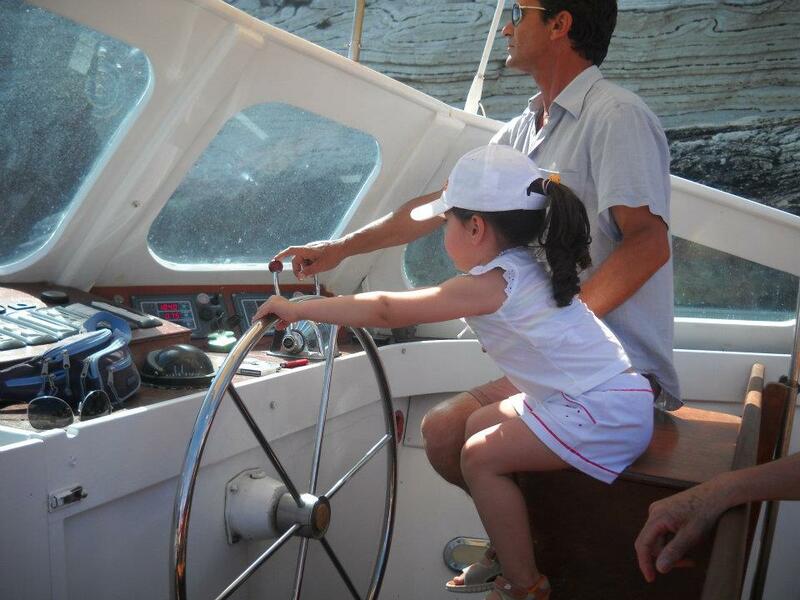 At the wheel you'll find experience and professionalism, Graziano Trimigno, son of the first explorer of the Sea Caves, who knows every inches of this extraordinary stretch of coast of Apulia. Our activity comes from our the love for the sea. This passion was passed in our family from father to son, whom wrote a important chapter of our family history, but also for the Gargano. In fact, in 1954, Michele Trimigno, father of Graziano and grandfather of Francesco, was the discoverer of the first sea cave of the Gargano. 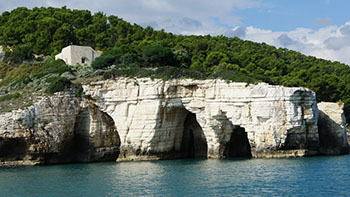 He is known today as the discoverer of the Sea Caves of the coast between Vieste and Baia delle Zagare. 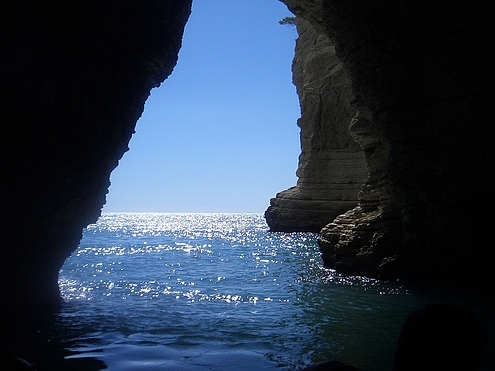 Since then several other hidden Sea Caves were discovered, revealing the hidden wonders of the Gargano coast. Few years later, Michele Trimigno once again showcased the beauty of the Gargano coast to the then ENI president Enrico Mattei, whom, impressed by the majesty of Pugnochiuso bay, decided to build there the first vacation and holiday complex of the Gargano, marking the start of the tourist oriented economy that now characterize the area. 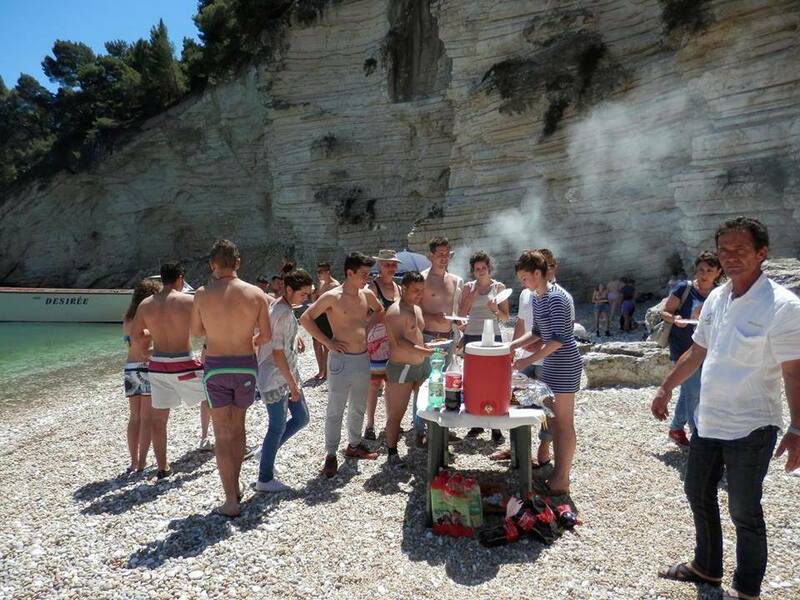 Since then the sea caves became a must see attraction for any tourist visiting the Gargano. The excursions by the Motorboat Desirèe depart everyday from the April 1st to October 31st. 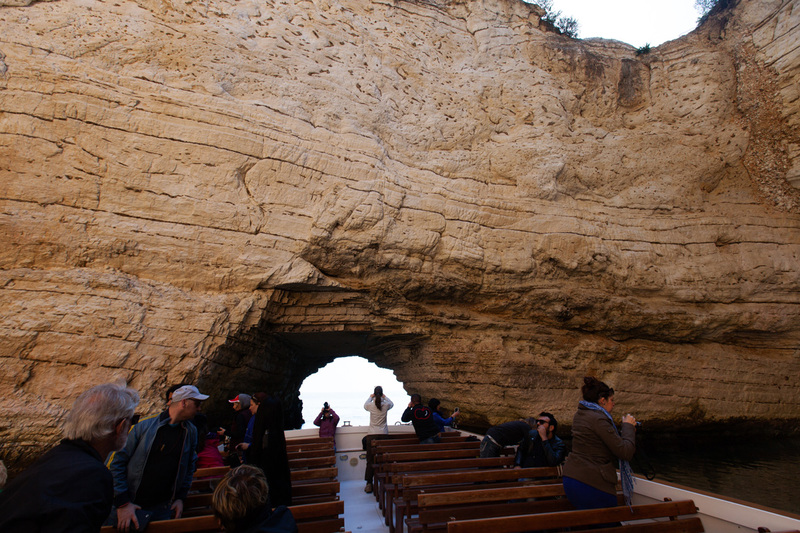 Boat excursions to the Sea Caves from Vieste to Baia delle Zagare, on board of the Motorboat Desirèe. From April 1st to October 31st the tour departs every day in the morning and in the afternoon. 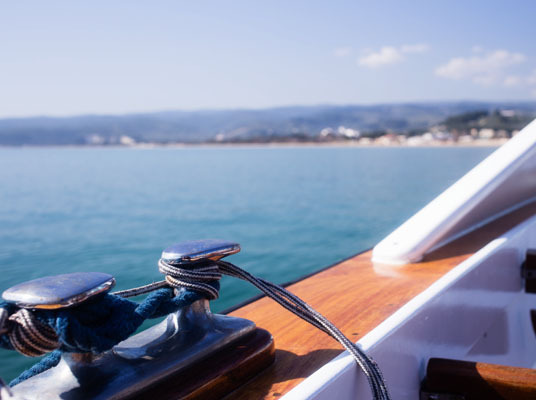 It's possible to rent a boat or a rubber boats, with or without a boating license required, with or without a skipper. 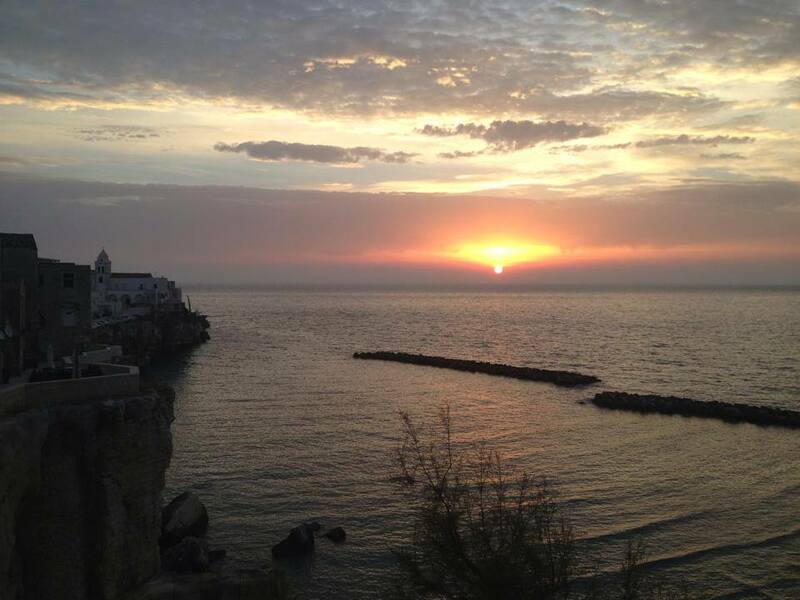 'Lineablu', the successful program on Rai Television, shows the beauties of the coast of Vieste. 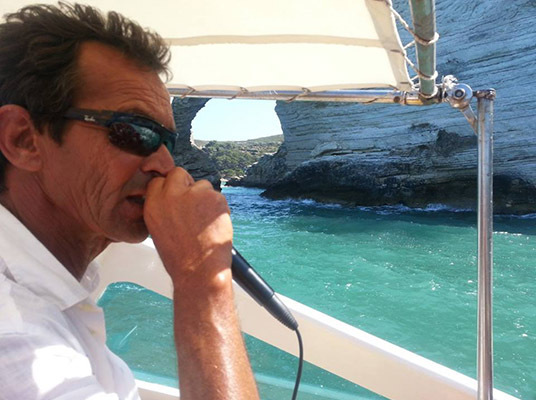 From the minute 1:01:49, our Captain Graziano Trimigno, aboard his inseparable Motorboat Desirèe, guides the host of the show, Donatella Bianchi, discovering the wonderful Sea Caves. 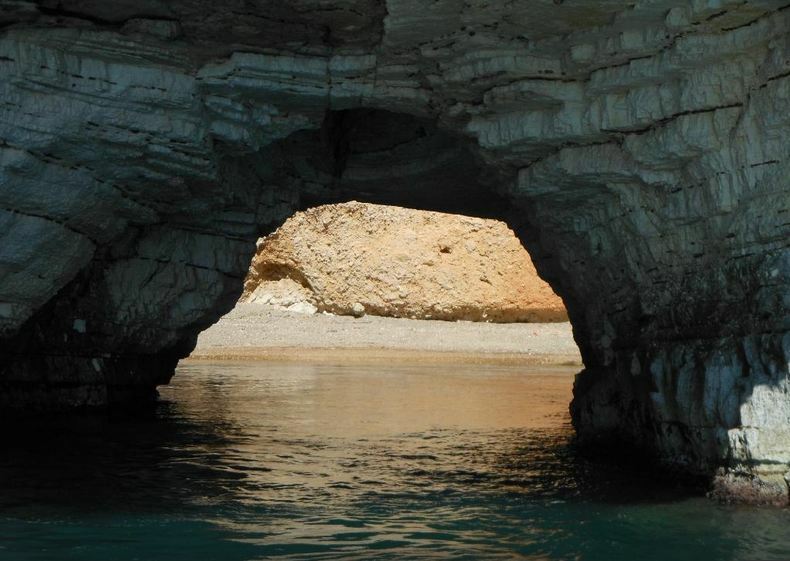 The discovery of the Gargano Sea Caves on board of the Motorboat Desirèe in an article publishes on a popular French blog. 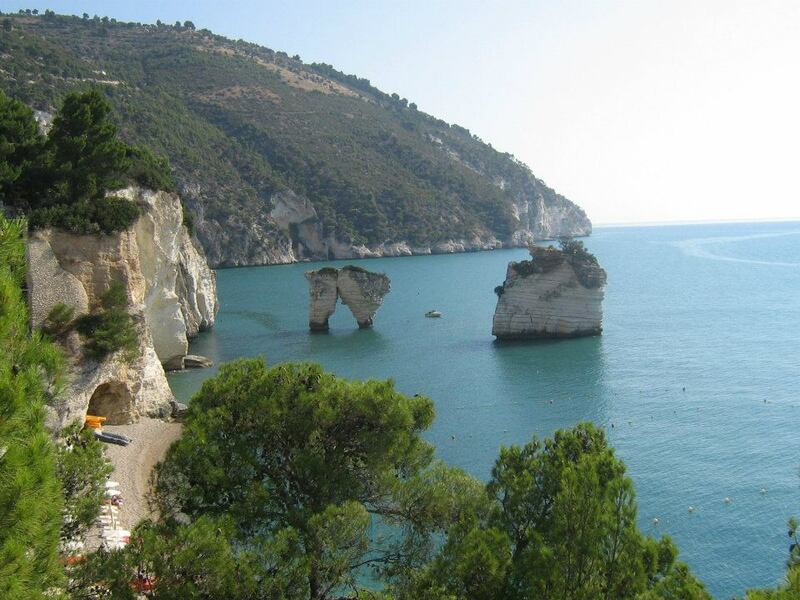 An exciting excursion along the beautiful Gargano coast reported by a Peruvian blogger. He traveled on board of the Motorboat Desirèe and with Zangardi Tours. 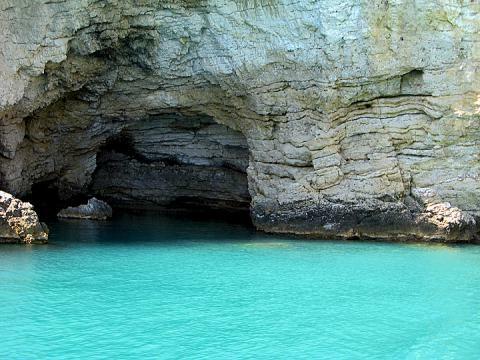 'The Planet D', one of the travels' blog more popular in the world, introduces the excursion to the Gargano Sea Caves on board of the Motorboat Desirèe in 'The Best of Gargano'. 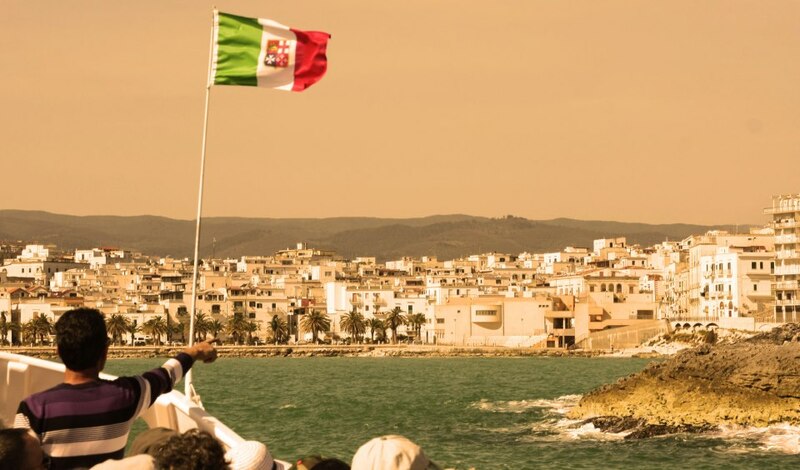 You'll find us on board of the Desirèe Motorboat at the South dock of the Vieste harbor. The ticket office is near the dock, on the side of the 'Il Capriccio' Restaurant. There you'll be able to buy your ticket for the tour, and booking is advisable. If you are a group, we suggest that you contact us a day in advance to make a reservation. Do you want further information? We are at your service. If you want to organize a boat tour with the Desirèe Motorboat or if you want a quote for a group tour call us at +39 360 262386 or send us an email to g.trimigno@alice.it. 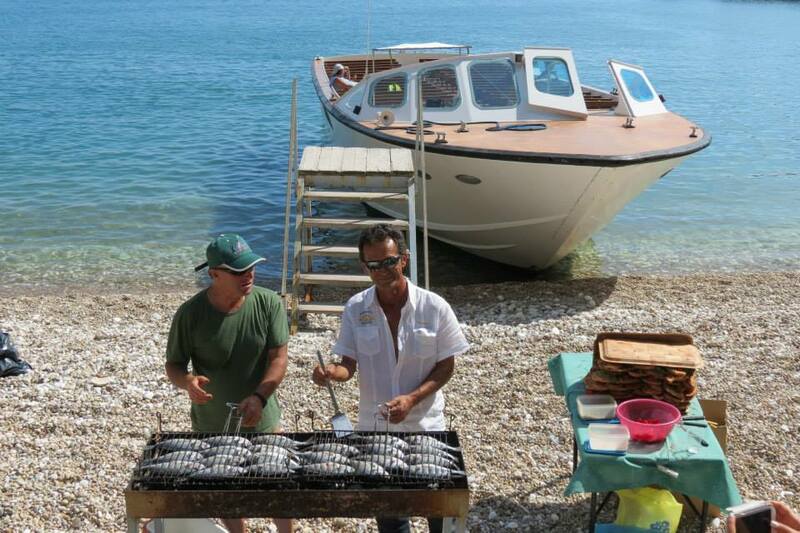 If you want to rent a boat instead call us at +39 345 7040530. Alternatively you can use the following contact form. We'll contact you back as soon as possible to accommodate your request.